514 Grand Ave. Ste 261 Laramie, WY 82070, U.S.A.
Like its brother the Bravo-X, the improved Bravo-X2 is a more “beafcake? version meant to do 1 thing, quickly identify your target - without them knowing they’re being targeted. 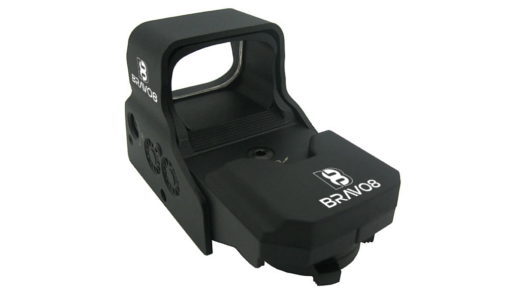 Designed in the USA by a US military defense contractor using all state of the art circuitry and materials, making the Bravo-X2 Reactive Sight not your average sight. 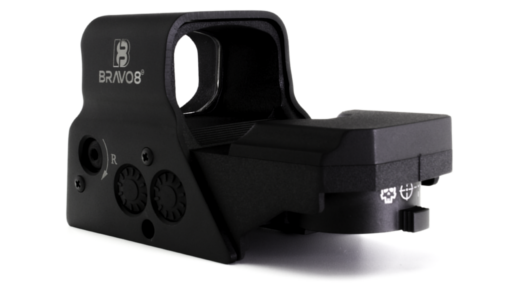 Originally the Bravo-X2 was designed for commercial / law enforcement use, but is now available to the general consumer. 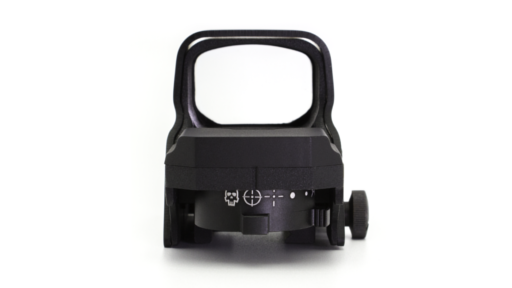 If you want more out of your optics that have true military specs, look no further. 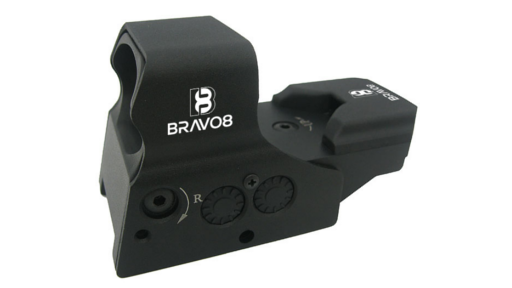 The Bravo-X2 is completely hand built and tested for a lifetime of heavy use due to the military-grade aircraft alluminum construction, and like all Bravo8 Optics is backed by the Bravo8 Lifetime Guarantee. 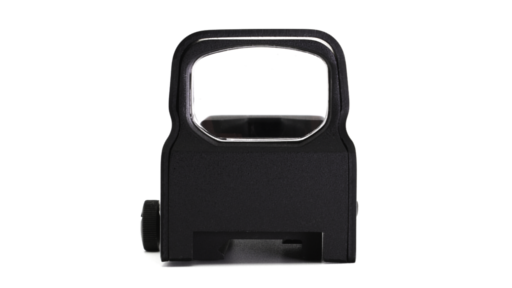 All of these can react to the shooters needs, lessening the reaction time of the shooter by full seconds, making this one of the most custom tailored tactical sights for the shooters. 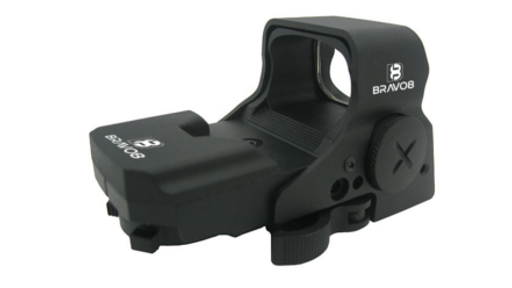 The Bravo-X2 Red/Green Dot Sight uses state of the art technology to offer one of the most advanced sighting systems on the planet. 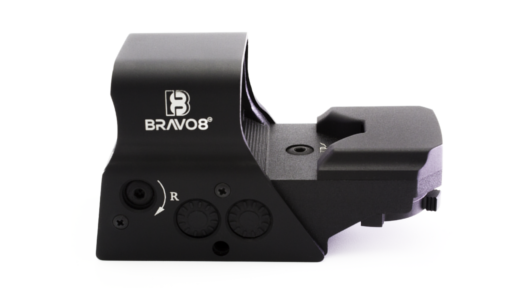 The Bravo-X2 boasts fast target acquisition capability, has unlimited field of view, 1 X magnification and the brightness clarity of the multi-coated Bravo8 optics. 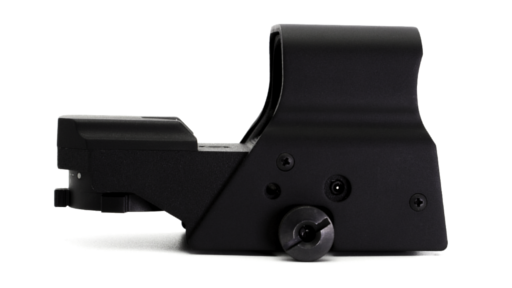 The X2 also equipped with 4 MOA Tactical Red + Green Dot Optics and its integrated mount allows you to attach it to the majority of all weapon systems. 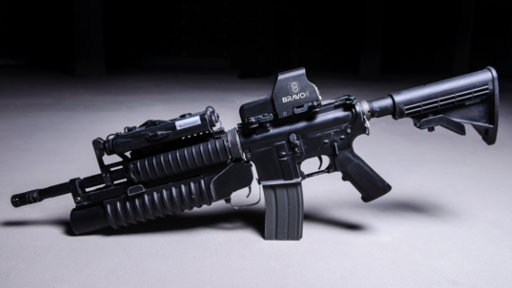 100% WaterProof, FogProof and ShockProof to withstand and handle all types of recoil.